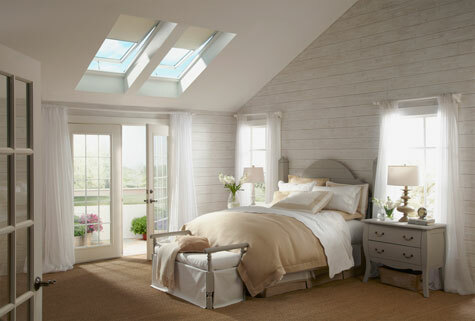 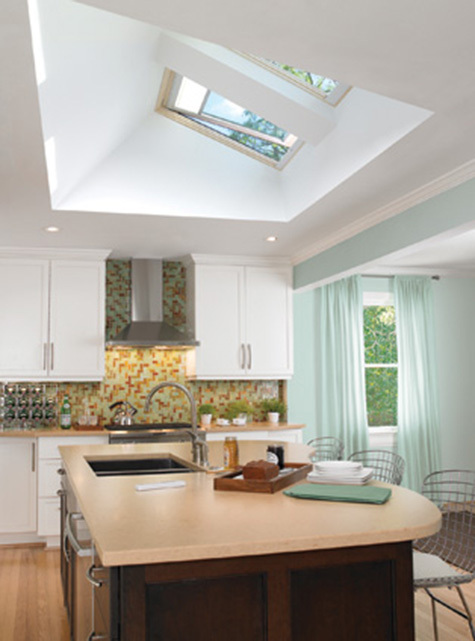 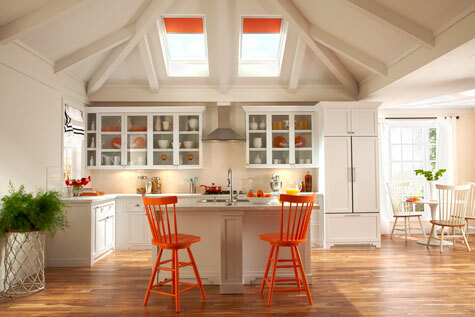 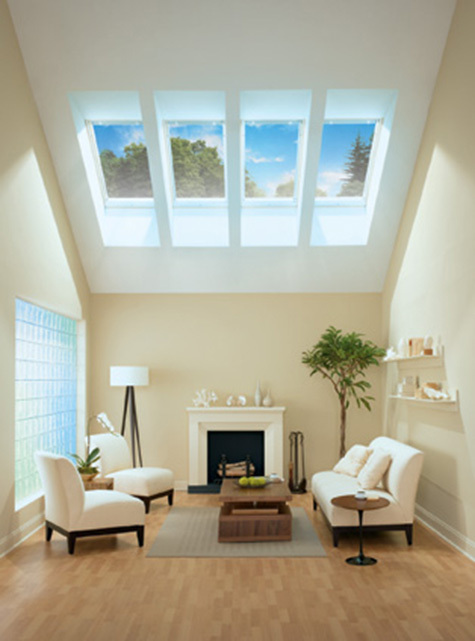 For flat ceilings, your installer will build a shaft or light well using drywall to connect your skylight from the roof through the attic space to the room below. 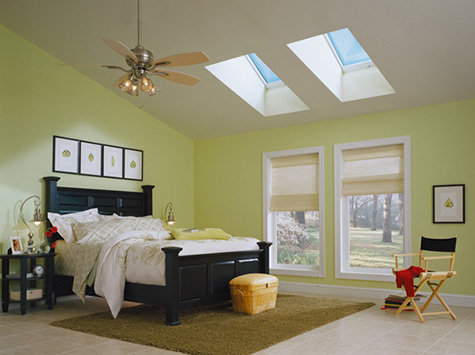 Shafts can take a variety of shapes and sizes, which will affect the way daylight is delivered to the room. 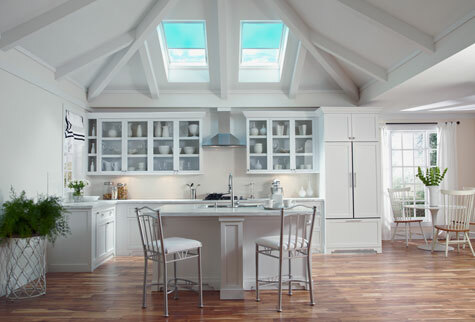 For vaulted ceilings, your installer will not need to build a light shaft, but will complete a small amount of interior drywall work in your ceiling.